The Major Case Bureau reports an arrest for Grand Larceny on Monday, March 07, 2016 at 2:25 P.M. in Island Park. Island Park, NY - March 8th, 2016 - The Major Case Bureau reports an arrest for Grand Larceny on Monday, March 07, 2016 at 2:25 P.M. in Island Park. According to detectives, between September 2014 and November 2014, Deborah Ervin, 45, of Jefferson Avenue, Island Park was employed by a Rockville Centre dentist as an office manager/bookkeeper. During that time she took cash payments from patients and failed to deposit them into the business account. The victim also discovered between December 2014 and January 2016 the defendant made unauthorized debits from the victims business account to pay personal bills, causing a total loss to the victim of over $48,000.00. Between November 2015 and February 25, 2016 the defendant was employed as a receptionist for a dentist in Valley Stream. During this time she took cash payments from patients and failed to deposit them in the business account. This caused a loss to the victim of over $8,000.00. On March 7, 2016 at 2:35 P.M. detectives from the Crimes Against Property Squad and the Fifth Squad responded to the defendants’ home and placed her under arrest without incident. She is charged with three counts of Grand Larceny 3rd degree and two counts of Falsifying Business Records. 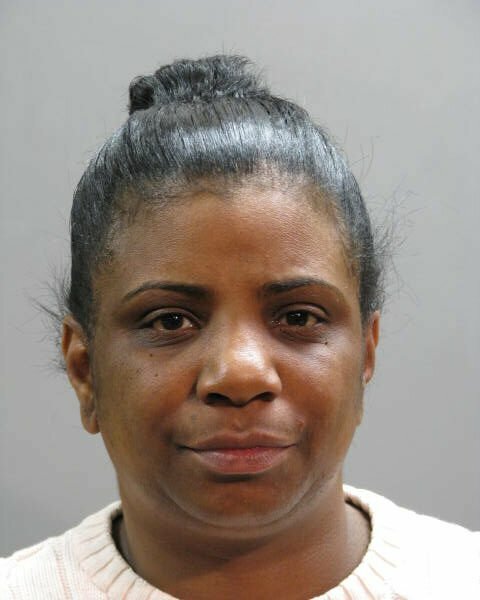 She will be arraigned on Tuesday, March 8, 2016 at First District Court in Hempstead. Subject: LongIsland.com - Your Name sent you Article details of "Island Park Woman Arrested for Stealing Over $55k from Employers Since 2014"